Great journalism starts on college campuses. Contact us. Want some help or advice on an investigation? Want to pass on some tips? Contact Us. 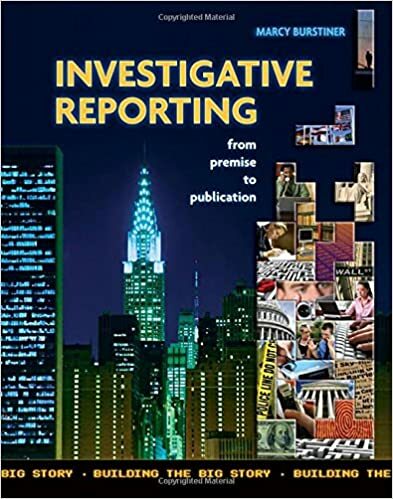 Marcy Burstiner is the author of the book Investigative Reporting: From premise to publication. 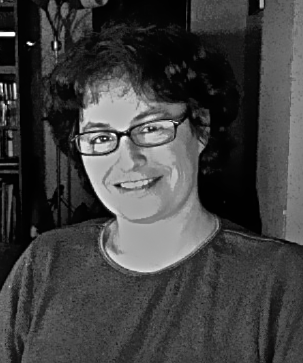 She founded The Center for Campus Investigations at Humboldt State University in 2007 to encourage investigative reporting at the college level. Its mission is to give advice to student journalists and highlight and share investigative projects done by student journalists. If you are a student journalist working on an investigative story or an instructor advising or working with students on an investigative project and would like some help or advice feel free to contact us.